We are an Antique store too!! We sell everything in our store!! 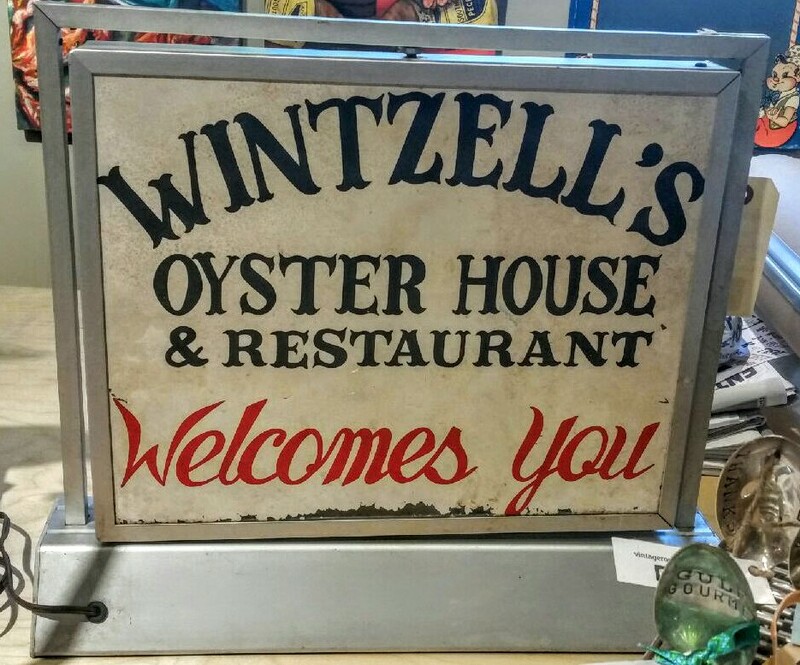 Located in beautiful downtown Ocean Springs. 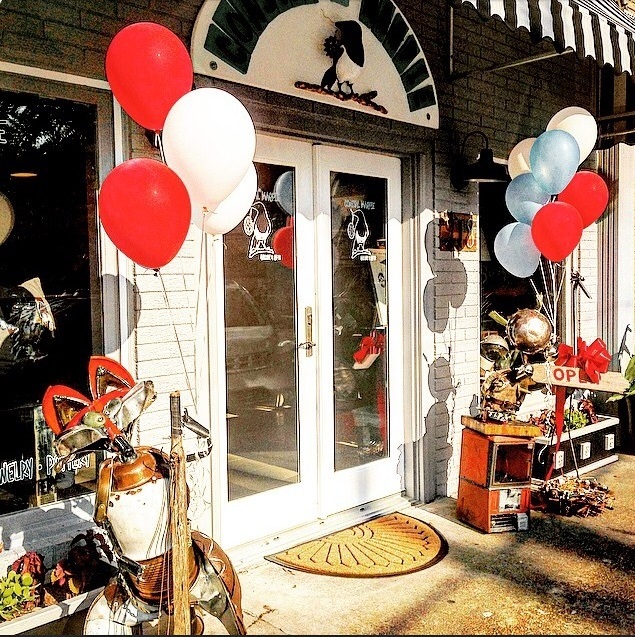 At Coastal Magpie you can find an exciting mix of Unique Antique Furniture, Antiques, Fine art, and USA handmade Original Gifts, making shopping in Ocean Springs a true pleasure. We search the country for Unique Antiques and Industrial Furniture for you and your home along with fun, exciting, eclectic handmade local art & products to help find the perfect gift. Our mission is to supply our customers with a variety of quality American craftsmanship, and strive to support local and regional artists within the United States.We carry a variety of artisan craft including a fine selection of pottery, handmade jewelry, whimsical sculptures, fiber works, large scale artworks (oils, acrylic, and mixed media) by an array of artists. Check out our virtual tour and come by today! Just a few items that are available in the store. 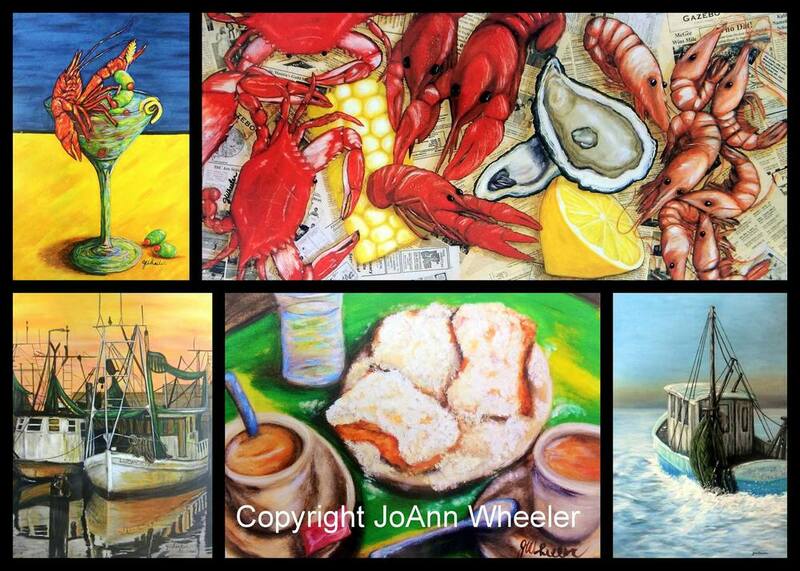 Come stop by to see much more! form and we'll be in touch as soon as possible. You can also take our virtual tour HERE! We are now on the Mississippi Antique Trail!